Instagram isn’t just a social media site for the “cool kids” or only for friends to share photos back and forth. It’s a far reaching and powerful social media site that everyone can use. 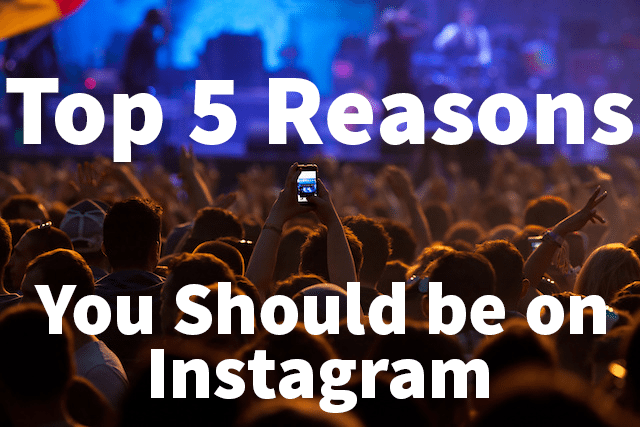 Whether you only want a place to share what’s happening in your life, you’re a large enterprise brand with millions of customers to communicate with or a small business seeking new customers, Instagram is the place to be. The site is as useful as you want to make it. 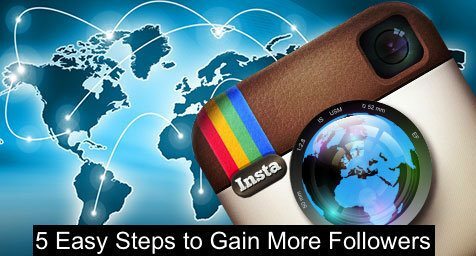 From simply documenting one’s hobby to handling customer engagement with millions of customers, all this is easy to do on Instagram. Instagram’s simple interface makes is very simple to distribute an ongoing stream of shares and content that highlights you or your brand. Instagram is setup to post shares of photos and videos with short captions if you want to add them. This makes delivering sets of images or video from a smart-phone very quick and simple. Instagram makes sharing easy by helping with image cropping, adding filters and more through your phone. Whereas before social media users may need to use a computer or another program to edit their photography or videos before posting. Not any more! Simply snap photos, add filter or some light editing and share away. There are also no complicated settings or unneeded features with Instagram which makes it easier to keep up with your social media strategy. Connecting with users through visual media is simpler than ever these days. You do not need to have professional videos taken or a photographer to create and share awesome looking content on Instagram. It does help to choose an overall theme for your account if you’re a brand to help uniformity between your business and your Instagram account. Touching up on your photography skills helps as well as using all the image features on your phone. Many have filters you can automatically add to an image which can help particular images look much better. Literally everyone can snap and share images while looking great on Instagram. The whole point of social media sites like Instagram is to be social and connect with others. Through Instagram everyone can connect to others world wide at the click of a button. Photos and videos are like food, everyone mostly understands them regardless of where they’re from. If you’re promoting a product or service, mostly likely you’re limited when attracting new customers by your marketing budget. 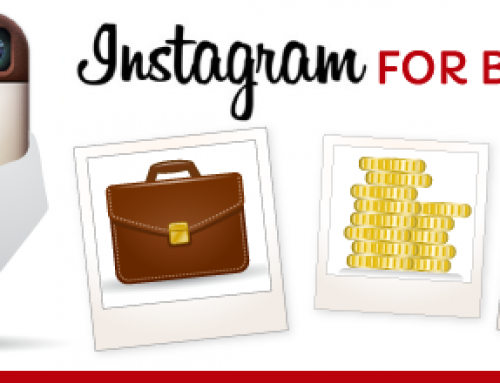 Leveraging Instagram to connect with 1,000s more customers than you normally could with traditional marketing is a powerful method for growth. Using photos and videos is a method everyone can use to overcome language barriers to connect with others world wide. Nurturing and building relationships with your current customers has never been easier. If you’re launching new products or marketing existing products or services, rather than sending out traditional emails once you share your new product’s photos or videos on Instagram your followers are going to see these right away. It’s a wonderful way to market to your customers and new potential customers without pestering them with to many emails. Sharing images of you, your staff, family or co-workers is a powerful way to build more solid relationships with your customers. It’s been proven that visitors click more on images with people in them than images without people. Sharing “people” photos nurtures and builds a stronger bond with your customers, ultimately generating more interest and value for you as well as your brand. Sharing on Instagram isn’t limited to bloggers, website owners, businesses or any group at all. It can be used by anyone to share their hobby, story or business in a visual way. 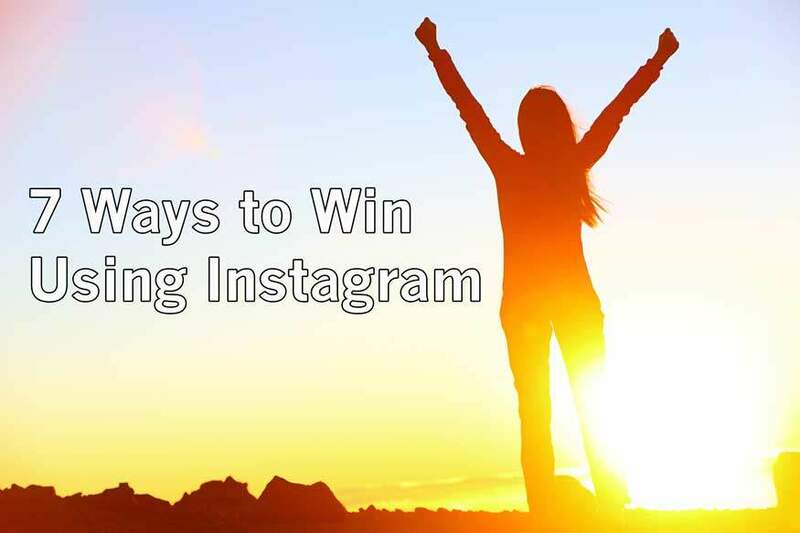 Creating dynamic and visually appealing shares on Instagram is something everyone can do. 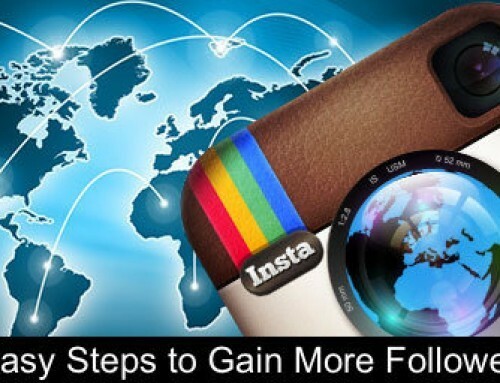 With Instagram it’s easier than ever if you can click a button. All types of people, businesses and groups use Instagram to create, share and connect with others. 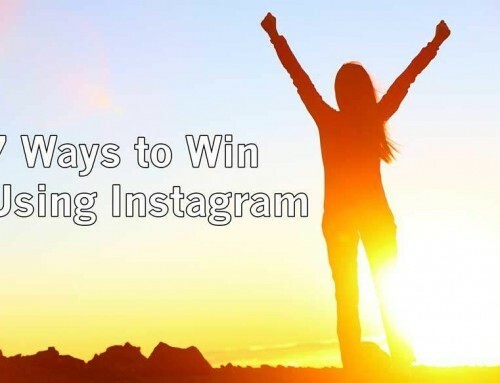 There are so many reasons to join and start using Instagram but the largest reason is it’s fun! Once you start snapping photos or videos, sharing your interests with others who have the same interests and connecting with them you’ll see how fun Instagram can be. Don’t blame us if you become addicted to Instagram.